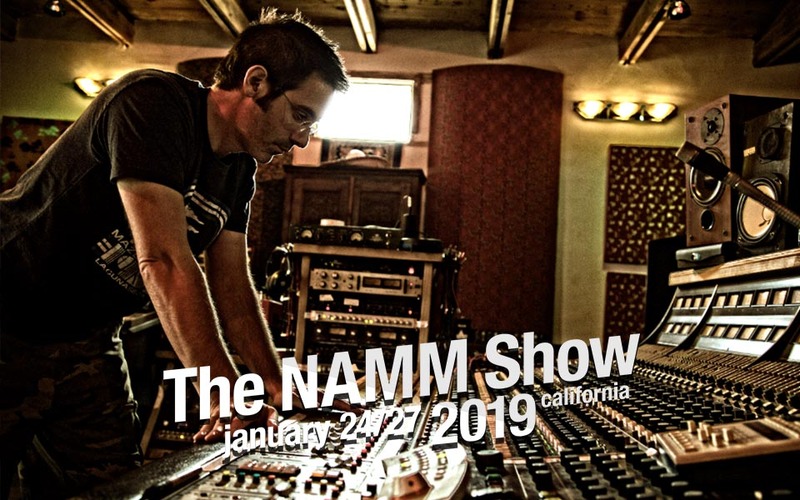 GPS client Ryan Hewitt will be participating in an exclusive producer panel put together by Earthquaker Devices on Saturday, January 26 from 2:00 pm to 3:00 pm at the NAMM Show, Hall D Booth #4848. The panel will feature five of the finest producers in the business talk about recording, their processes, and their creative application of stomp boxes along the way. The producers are Larry Crane (The Decemberists, She & Him), John Congleton (The Roots, Sigur Ros, Modest Mouse), Sylvia Massy (Tom Petty, Bjork, Prince), and Ross Robinson (Sepultura, Limp Bizkit, Korn). Ryan Hewitt is known for his work with Red Hot Chili Peppers, Johnny Cash, Bob Dylan, Tom Petty, Blink-182, Flogging Molly, Matchbox 20, John Frusciante, Dixie Chicks.